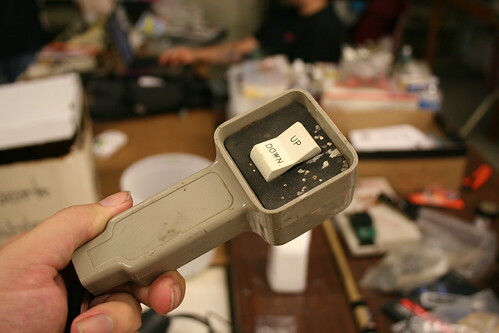 While unpacking CCCKC at the new Hammerspace, I found some unused switches soon to be discarded. 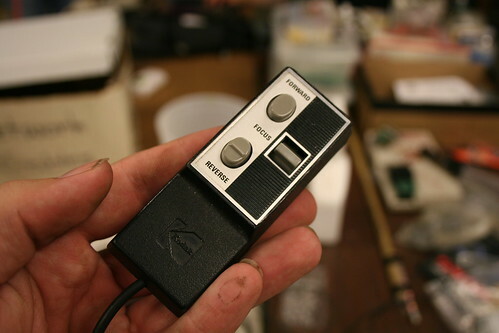 This is a Kodak projector controller. And I think this was a projector screen up/down controller, but it has good mechanical action.